We're cheering for Spring to arrive here in the Windy City! It's just too cold lately. 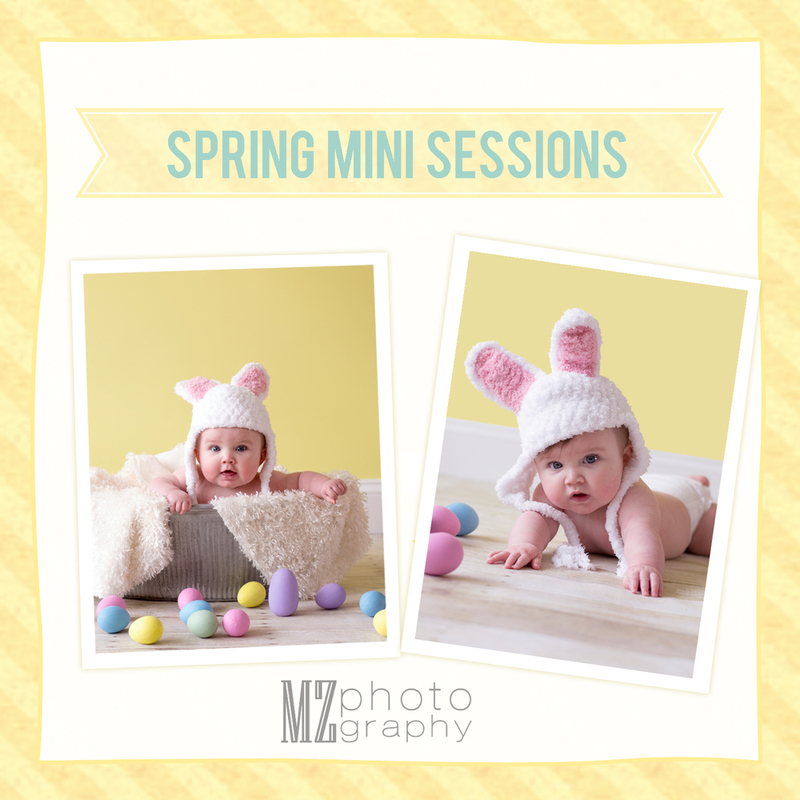 So join us on April 5th for in-studio mini session and get ready for Spring and Easter! $175 for a 30 minute session, including 5 digitally edited images. Book soon, spots are filling up quickly!